A post on the Xbox Wire website reveals both new and updated apps for Xbox 360 and Xbox One. 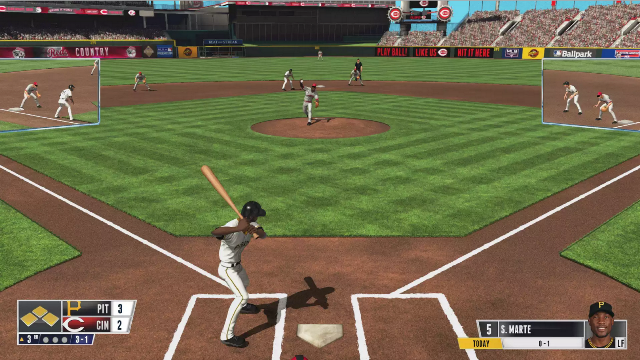 The lion’s share of the coverage details the Major League Gaming (MLG) app’s release on Xbox 360. With this app, Xbox Live Gold subscribers can view live streams of gaming tournaments, access an eSport report, as well as take in other original programming. 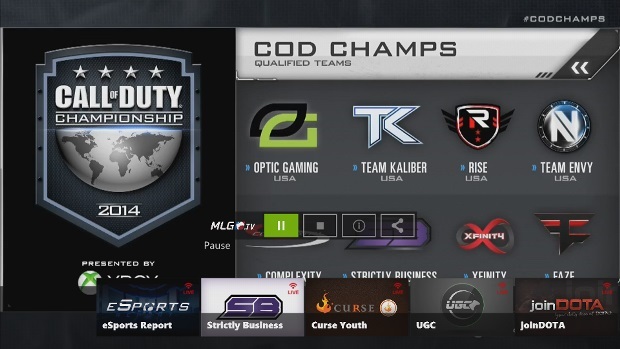 The most recent broadcast was for the Call of Duty Championship, which included a $1 million prize for the winning team. Development of an Xbox One version is currently in progress. 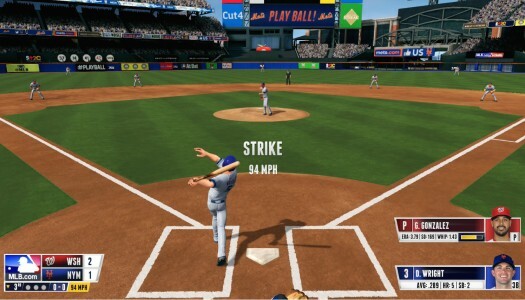 Also on its way to Xbox One is MLB.TV. 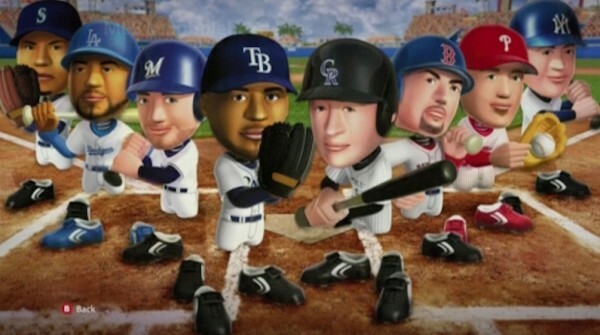 Previously released and refreshed on Xbox 360, users who subscribe to both Xbox Live Gold and MLB.TV premium can watch all out-of-market regular season games for the 2014 season.